Our award-winning hair brushes ensure styling and grooming with the ultimate care and consideration paid to your hair and scalp. 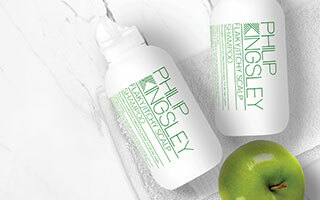 Philip Kingsley brushes are vented to allow heat to disperse, ensuring as little heat damage as possible to the hair. 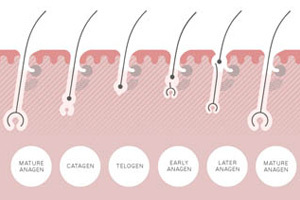 They are anti-static to help avoid flyaway ends; and cushioned to ensure gentle pressure to the scalp. Widely spaced and rounded pins also prevent any irritation or scratching.